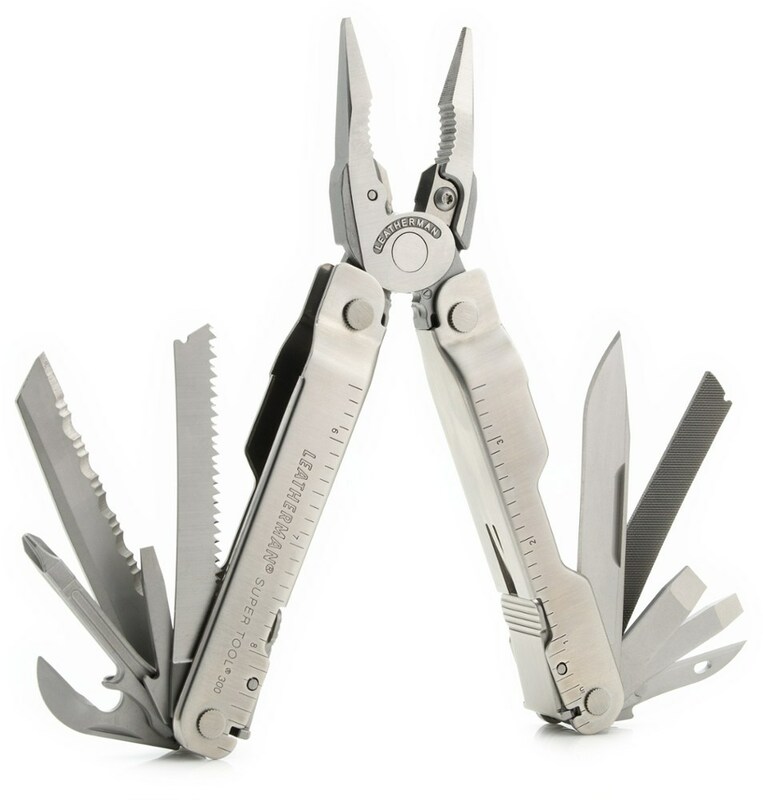 I got this tool because I wanted lower weight multi-tool as I like the idea of having pliers if I need them in the backcounty. 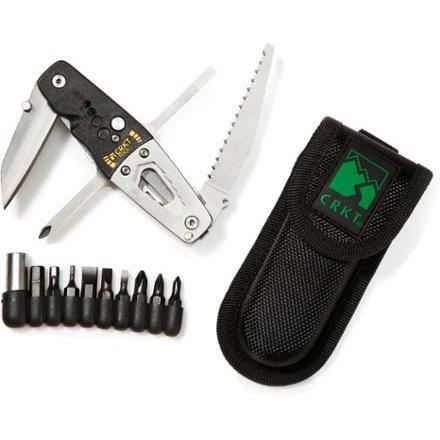 This tool has a pair of pliers (spring loaded and are always visible), a knife blade (2 3/8") plus a phillips screwdriver bit and a straight screwdriver bit. 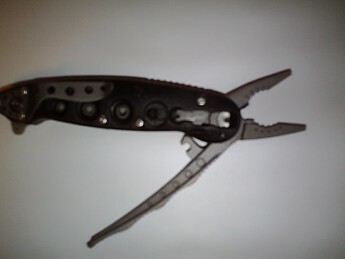 First impressions were that the pliers would work for tasks such as using them in place of a pot grabber. But they are definitely not sturdy enough for use on bolts, etc. 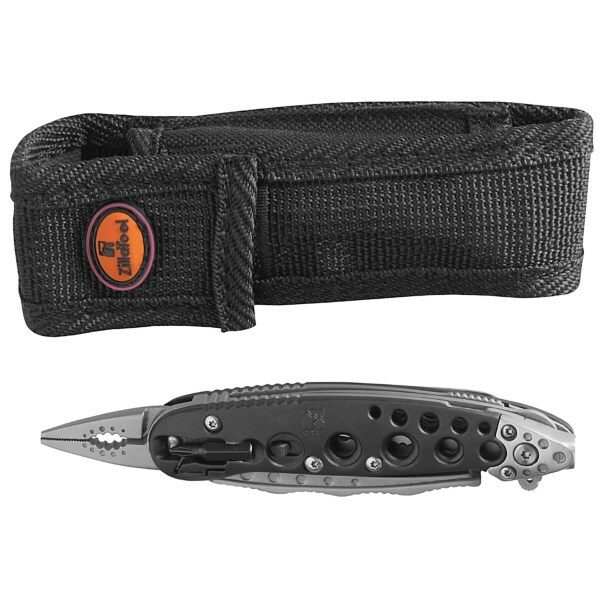 This is okay as a backcountry tool, limits its use in daily life (work). The knife holds an edge well. 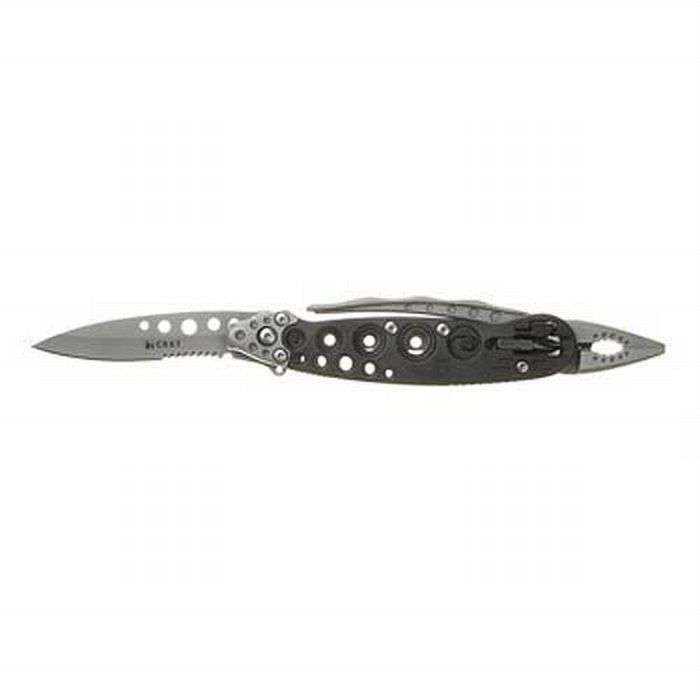 It is partly serrated, and seems to be a decent blade. 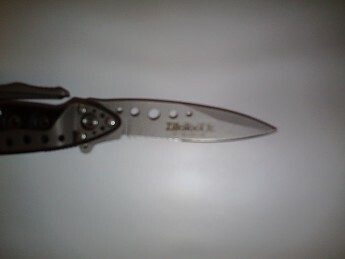 Cuts well and retains the edge for a good amount of time. 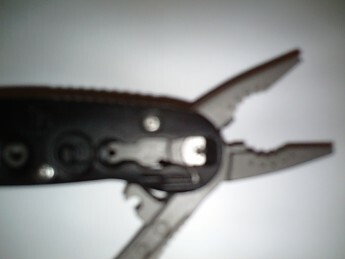 The screw driver bits fit into the handle in slots with a plastic lock that holds them in place. This is a problem. 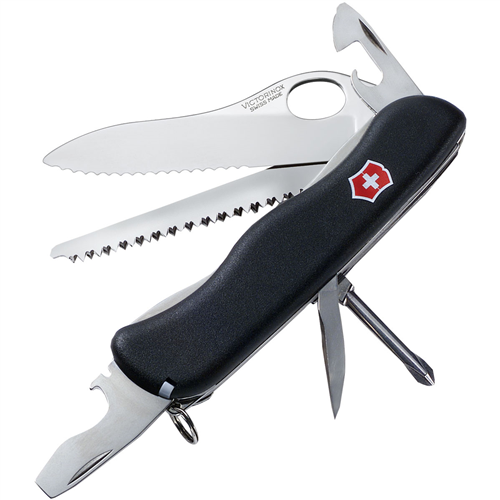 If you leave it in the sheath that is included with the tool, they should stay in place. But, if you carry it in your pocket, these bits will come out, and (as I found out) are easy to lose. And, they are not the standard screw driver bits that work in any bit driver, they are much smaller. Therefore, I haven't found a replacement. Makes it much less effective. Overall, it is okay for backcountry use. 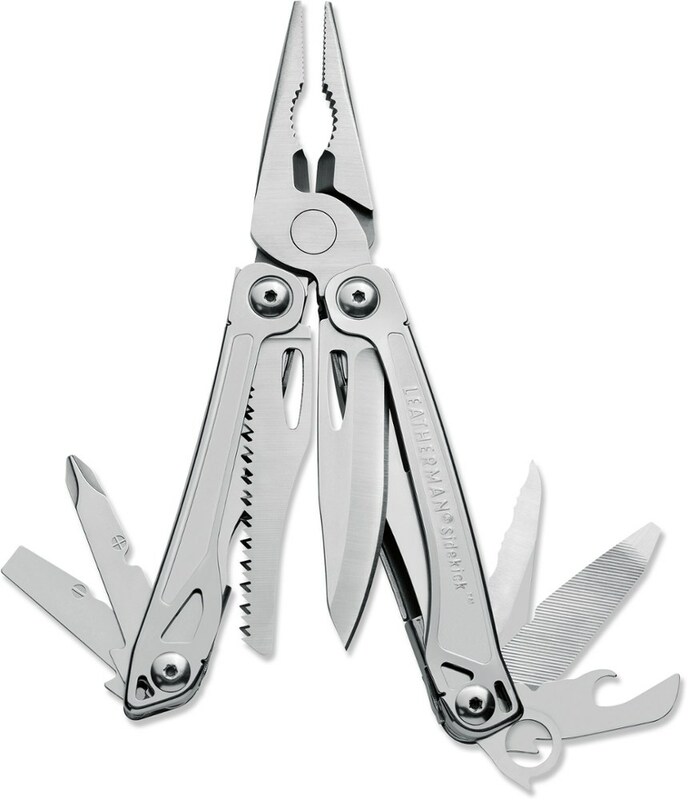 The pliers will work for the things you would probably use them for in camp, they are not sturdy enough to use as work pliers. 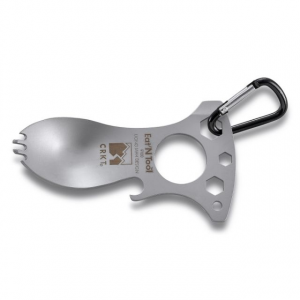 The bits are easy to lose and not easy to replace, although this is not usually a tool you will need in the backcountry. The knife blade is good. 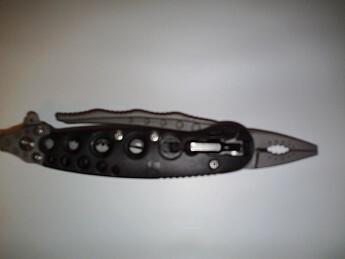 The actual weight of the tool is 3.2 oz without the sheath. The Columbia River Zilla-Tool Jr. is not available from the stores we monitor. It was last seen July 26, 2011	at Sierra.